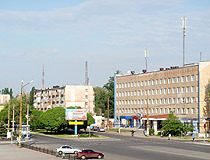 The city of Lugansk oblast. 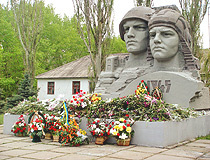 Severodonetsk or Sievierodonetsk is a city of regional significance located in the Lugansk region, about 90 km north-west of Lugansk. 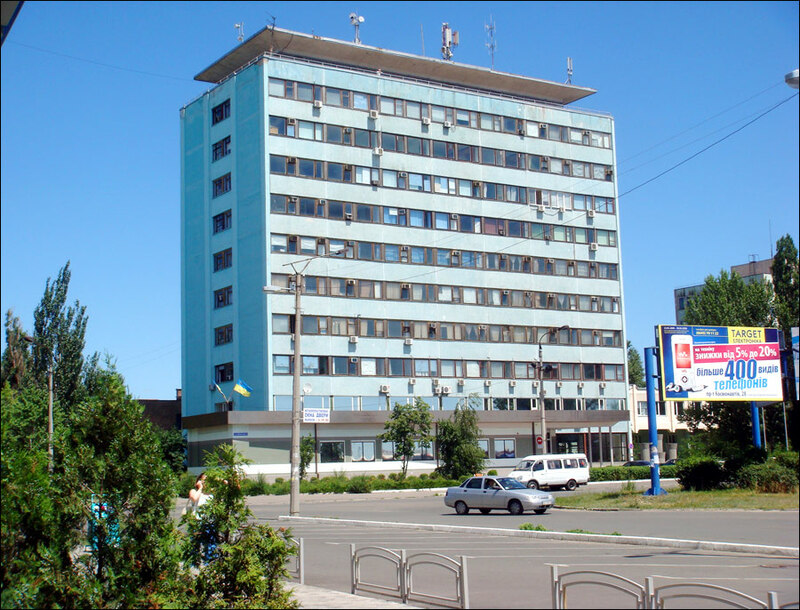 Since September 2014, Severodonetsk is the administrative center of the Lugansk region, because the city of Lugansk is not under control of Ukrainian officials. 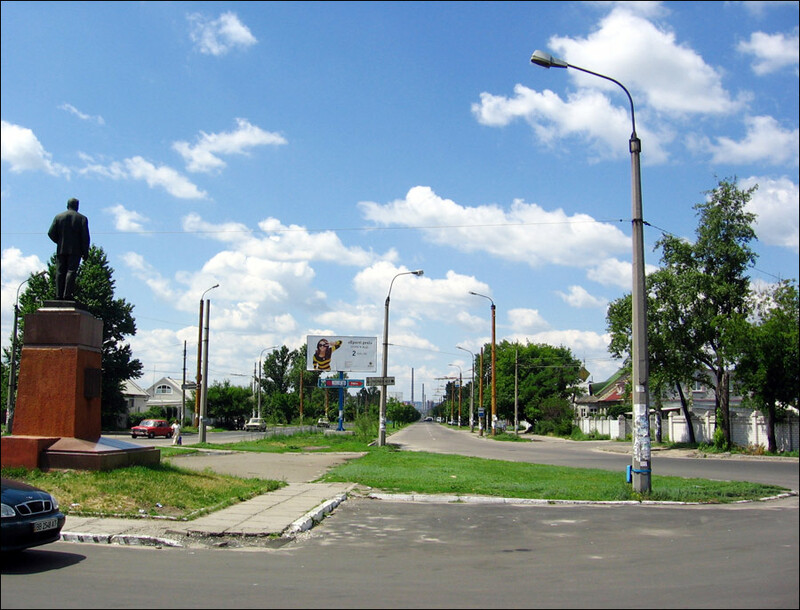 It is one of the most important industrial cities of Donbass, one of the centers of the chemical industry of Ukraine. The population of Severodonetsk is about 104,000 (2017), the area - 42 sq. km. The phone code - +380 6452 (645), the postal codes - 93400-93480. Local time in Severodonetsk city is April 21, 5:23 pm (+2 UTC). 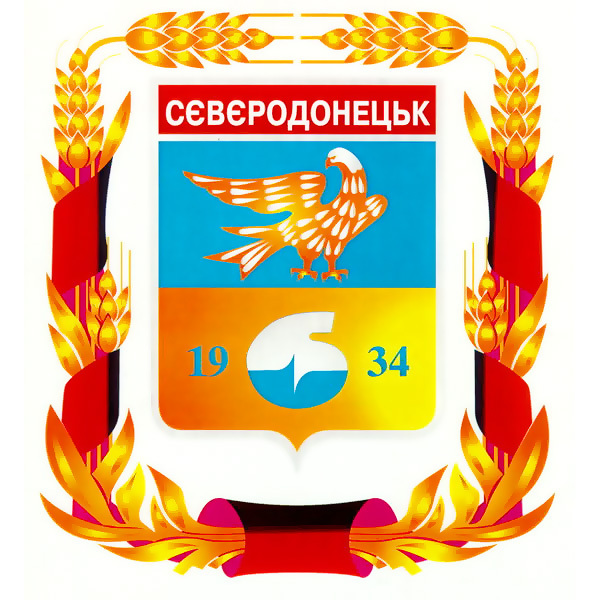 The foundation of Severodonetsk is closely connected with the beginning of construction of the Lisichansk Nitrogen Fertilizer Plant within the limits of the city of Lisichansk in 1934. The first settlement of workers was named the same as the whole construction site - Liskhimstroy. In September 1935, the first school was opened in the settlement, a silicate brick plant started production, the first three residential two-story houses were built. In 1940, there were 47 houses, a school, a club, a kindergarten, a nursery, and 10 buildings of a chemical combine in Liskhimstroy. July 11, 1942, during the Second World War, Liskhimstroy was occupied by German troops. February 1, 1943, it was liberated by the Red Army. 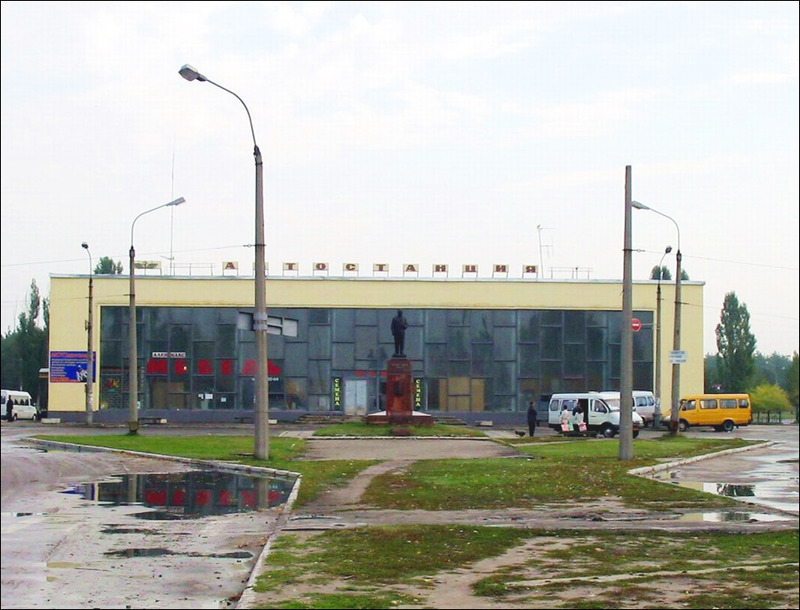 December 10, 1943, it was decided to restore and expand the Lisichansk Nitrogen Fertilizer Plant. By 1946, the pre-war housing stock was completely restored, which amounted to 17,000 square meters. 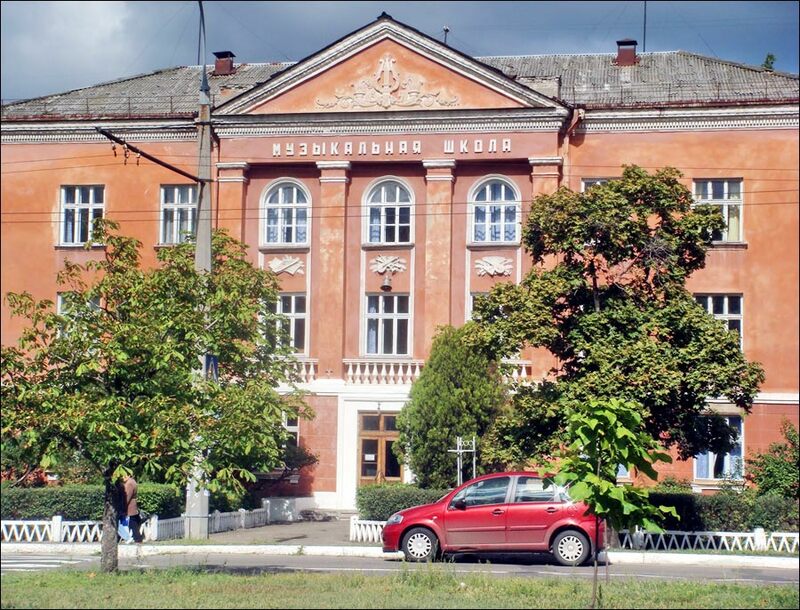 In 1950, four variants of a new name for Liskhimstroy were proposed: Svetlograd, Komsomolsk-on-Donets, Mendeleevsk, and Severodonetsk. 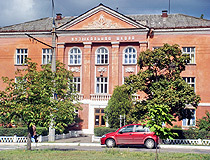 In the same year, Liskhimstroy was renamed Severodonetsk, after the Seversky Donets River, and received the status of an urban settlement. January 1, 1951, the chemical plant produced its first products - ammonium nitrate. In the mid-1950s, the population of Severodonetsk was about 27 thousand people. In 1958, it was given the status of a town. In the area of the Park of Culture and Recreation an artificial lake was created (Parkovoye Lake). 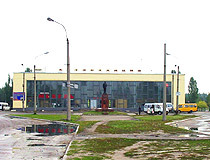 The Severodonetsk Plant of Fiberglass Plastics was included in the list of the most important construction sites of the USSR. It became one of the largest producers of fiberglass in the country. By the mid-1970s, the population exceeded 100,000 people. 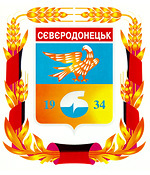 In 1994, the present coat of arms of Severodonetsk was adopted. 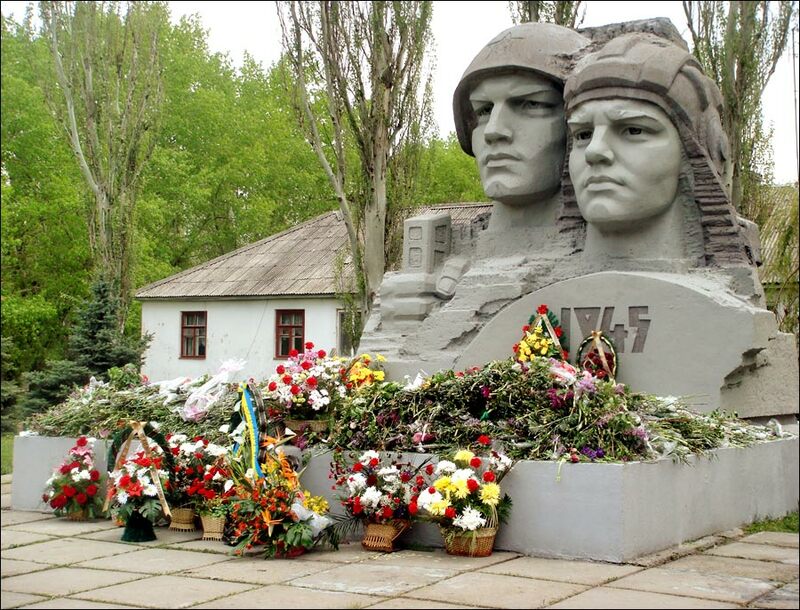 From April to July 2014, during the armed conflict in the east of Ukraine, Severodonetsk was under the control of the self-proclaimed Lugansk People’s Republic. 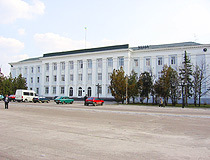 In September 2014, the city received the status of a regional center. 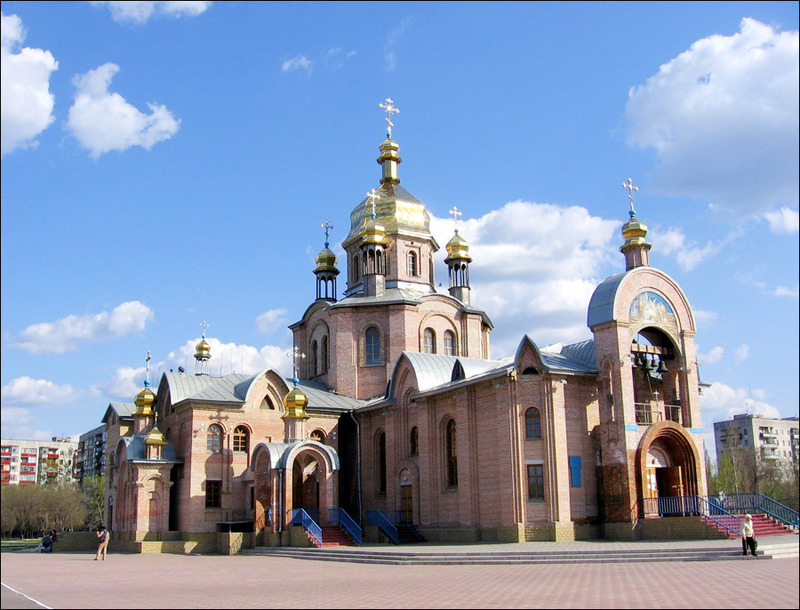 Severodonetsk is located in the steppe zone in the east of Ukraine, in the valley of the Seversky Donets River. 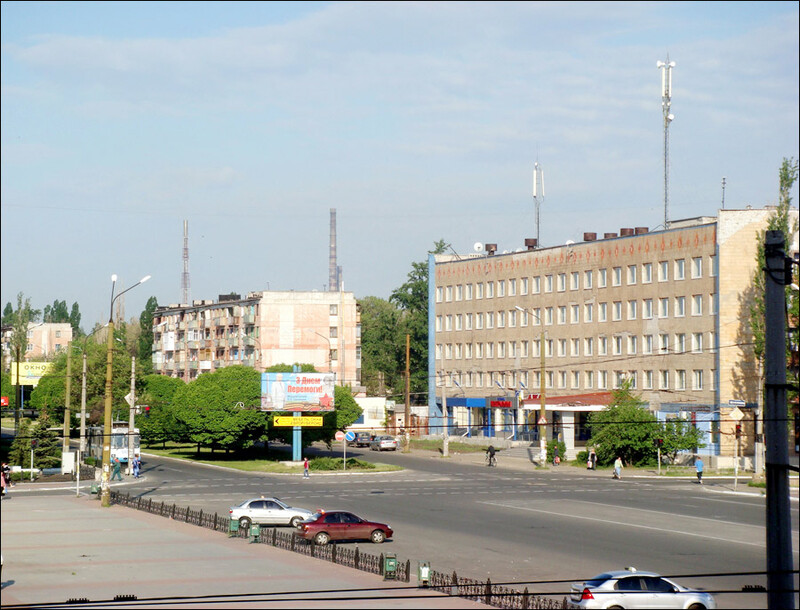 The youngest city in the Lugansk region, it is one of the largest industrial, cultural and scientific centers of Donbass. The climate in the city is moderately continental. Summers are hot, dry, with insufficient precipitation. Winters are cold, with little snow and frequent thaws. The coldest months are January and February (the average temperature - minus 6.6 degrees Celsius). The warmest month is July (plus 22.3 degrees Celsius). The dynamics of changes in the population of Severodonetsk is quite unusual (rapid population growth after 2014) because of the influence of armed conflict within the region. A lot of people from the occupied part of the Lugansk region had to move to nearby cities and towns. 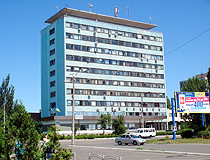 Another factor that led to an increase in the city’s population was the transfer of almost all regional government institutions to Severodonetsk. 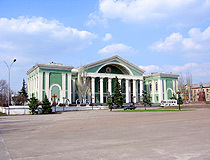 There is no railway station in Severodonetsk. People go by bus to the one located in Rubizhne. There are regular trains running from Rubizhne to Kyiv and Kharkiv. 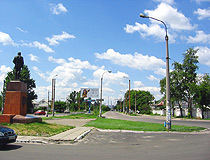 The old part of Severodonetsk consists of 2-5 storeyed houses surrounded by greenery. 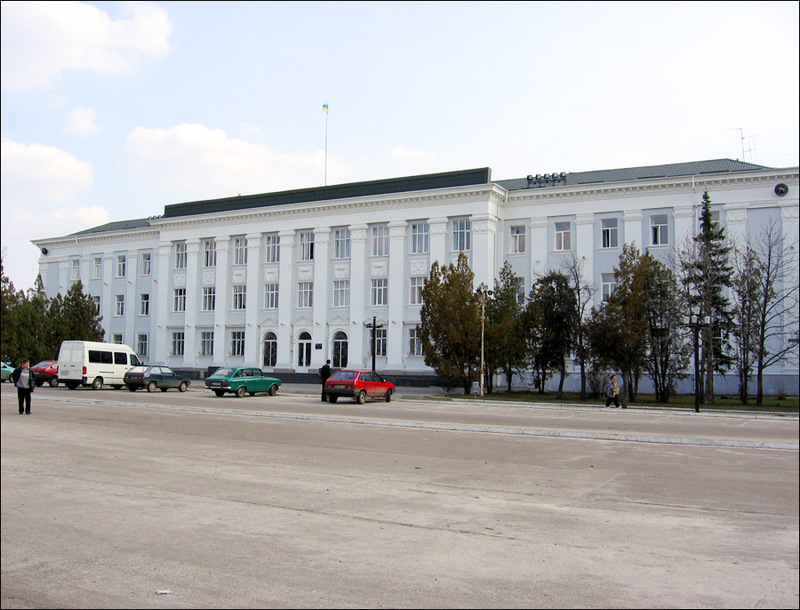 Both monuments of architecture of the city are located here: the Chemists’ Palace of Culture and the Drama Theater. 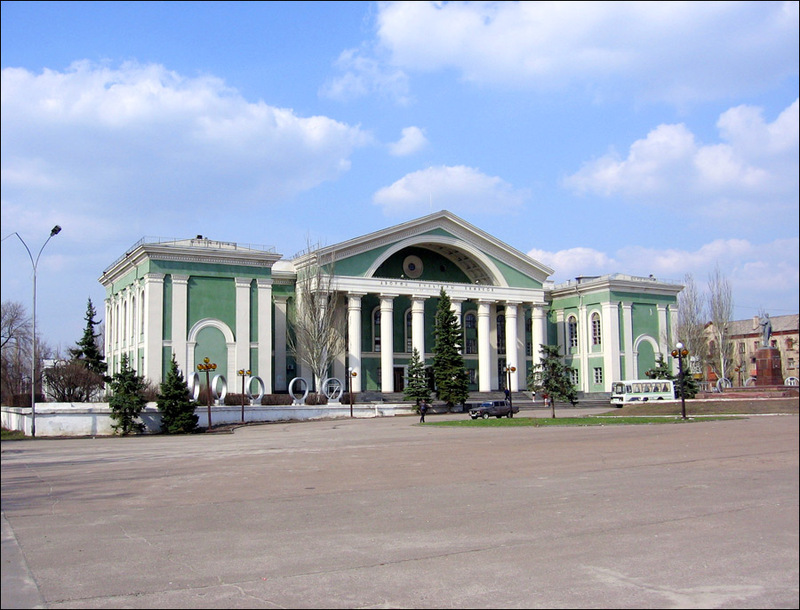 In 2014, Lugansk Regional Academic Ukrainian Music and Drama Theater moved to Severodonetsk. The City Day is celebrated simultaneously with the Chemist Day on the last Sunday of May. Picturesque banks and forests of the Seversky Donets River. John asks: Does the local Ukrainian need a special permit to travel to Kiev? How much does it cost? Thank you. Special passes, issued online for free, are only required to leave/enter the conflict zone, which is not controlled by Ukrainian officials, for example, the cities of Donetsk and Lugansk. Severodonetsk is located near the conflict zone but Ukraine controls it, so there are no restrictions of any kind to leave/enter this city. Tom asks: Can an American safely travel from Kharkiv to Severodonetsk this month (December 2017)? Severodonetsk is located about 50 km from the conflict zone. It is relatively safe to visit this city, but I would not recommend to go closer to the conflict zone. There are regular buses running from Kharkiv (the bus station #1) to Severodonetsk (departure at 10:15 and 11:45 - daily, 07:10 and 16:00 - Friday-Monday, the trip takes about 5 hours. There are no direct trains running between these cities.